Evil Dead has been called many things over the years and some of the descriptions that have been floating around are cult classic and the “ultimate experience in grueling terror”. 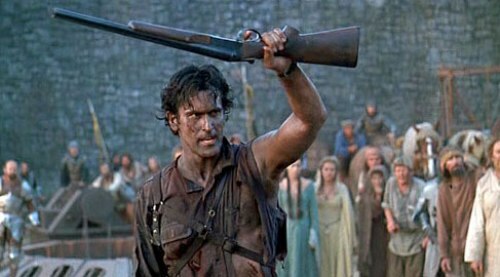 And even though lead actor who played “Ash”, Bruce Campbell, from the Evil Dead trilogy might be more recognizable from his book or tv show “Burn Notice” and director Sam Raimi is more well known for directing the Spiderman films; Evil Dead is still adored by many. And some of those adoring fans just so happen to also be video game developers.